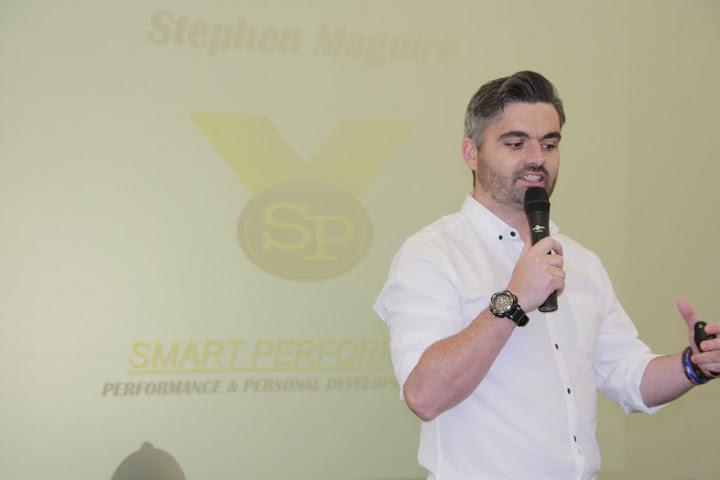 Stephen has worked and continues to work with various different schools, colleges, sporting teams, individuals and companies. His role is to work with all stakeholders to help improve communications, motivation, goal setting and general wellbeing. 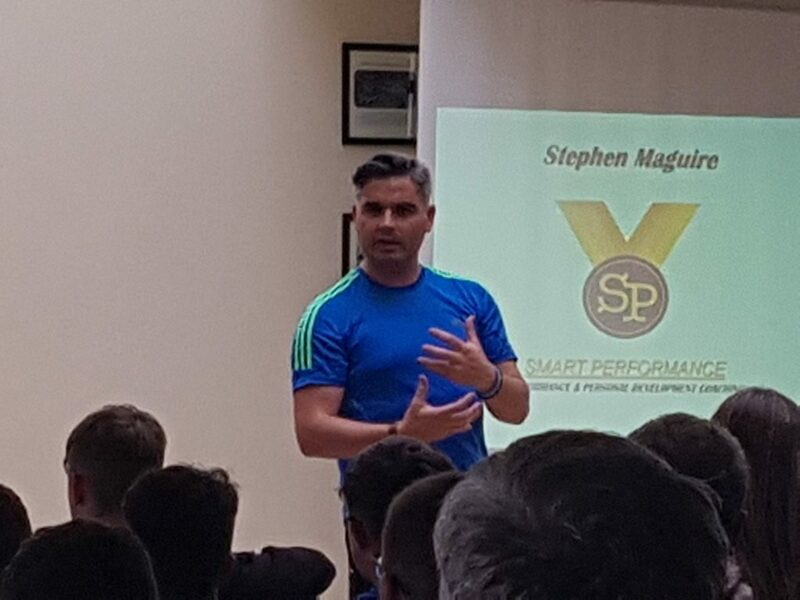 Stephen’s Army background brings a calm and controlled approach to team building, working with deadlines and self-discipline to make sure the job is followed through and completed. Having spent over 15 years working in fast paced, demanding supply chain roles, Stephen understands the pressures present in the corporate world and the requirements on management and staff to reach the goals set. Stephen has always been actively involved in sports at various levels, with underage achievements in football and swimming, to county level as a coach and Health & Wellbeing Secretary for Dublin GAA – In addition to this Stephen is also a GAA facilitator for the Dermot Early Youth Leadership Initiative, which helps educate and develop leadership skills in today’s youth (in conjunction with Foroige and NUIG). Unique Selling Points: personal experience of overcoming very difficult life challenges.